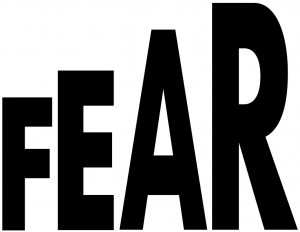 As we focus this week on overcoming obstacles, we consider fear. Personal fears may be hurdles to taking part in God’s redemptive plan for the nations. Is fear holding you back from taking steps of faith? Can you pray with us that we may take steps of faith and not fear? Lord, help us to treasure you supremely so that we can surrender our financial security, possessions, or careers to follow you.